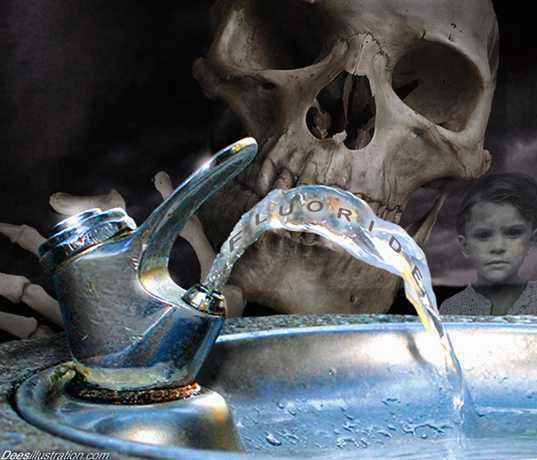 The New York company that supplies the fluoride said it is certified by the National Sanitation Foundation which assures the quality of the product. But the NSF said the company has never been on its certification list. “They should test it to make sure…it is safe for us to drink,” said Paul Stewart who lives in Newburyport. He said he has a right to know exactly what’s in his water. 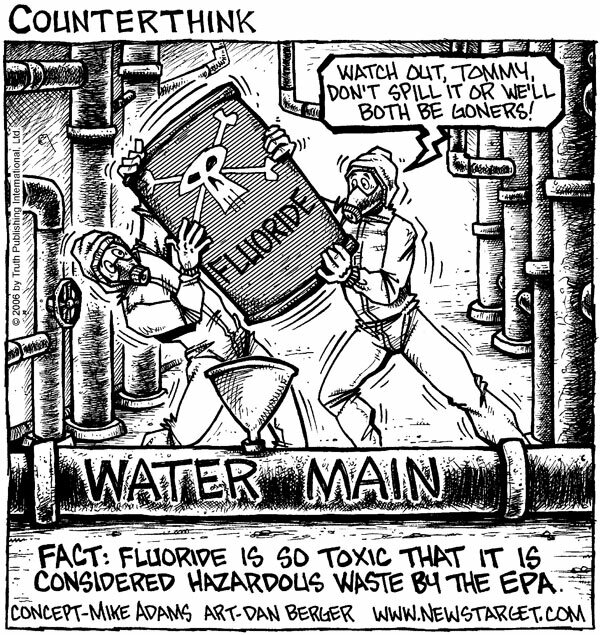 Since 2007, most of the sodium fluoride has been imported from China because it’s the least expensive on the market. 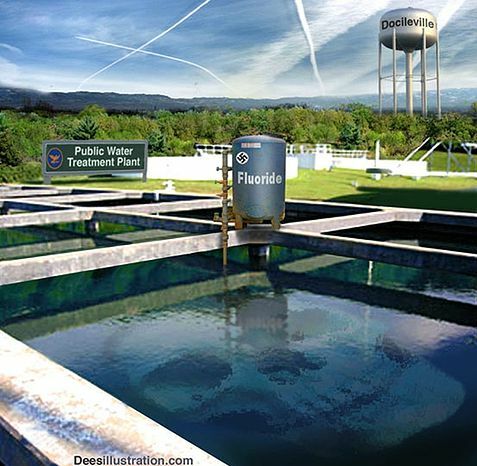 “I don’t think that when it comes to something that I ingest every day that the lowest bidder is good enough,” Stewart said.